For this first edition, we have managed to bring together the best international experts in this sector, including globally-renowned researchers, fitness trainers and physiotherapists. 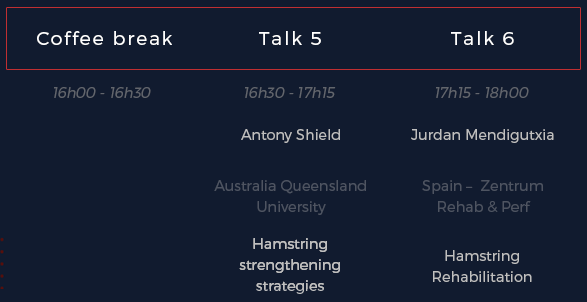 Jean Benoit Morin (Nice University, France), Antony Shield (Queensland University, Australie), Alberto Mendez-Villanueva (Qatar Football Association), Julio Tous (Chelsea, UK) and Jurdan Medugutxia (Spain - Zentrum Rehab & Perf), Ben Simpson and Mathieu Lacome (Sports Science, PSG, France), Jérôme Andral (Physio, PSG, France) and Marina Fabre (Nutritionist, PSG, France). Some physical qualities such as speed and strength can transform and light up the game. Strength is a key physical attribute that is necessary to allow speed, acceleration and technique to shine through. Strength is also part of the overall health of a player, making them more robust and resistant to injury. Ph.D. in Human Locomotion and Performance at the University of Saint-Etienne (France). Track & Field Coach National Diploma. 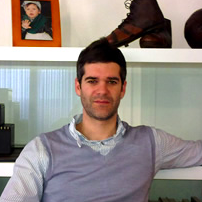 Professor at the Faculty of Sport Sciences of the University of Nice Sophia Antipolis (France). Collaborations with French sprinters and the French Rugby Federation, professional soccer clubs and other power-speed sports. 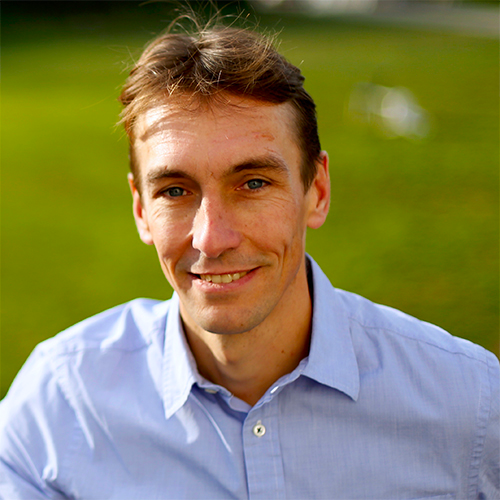 He has published over 110 peer-review journal articles since 2004. Main areas of interest: human locomotion and performance, with specific interest in running biomechanics and maximal power movements (sprint, jumps). PhD in exercise Science (Perth, Australia). Head of Fitness at Qatar Football Association (First Team & U23). Worked in Aspire Academy for 6 years as a football fitness coach and sport scientist. - designing long-term training interventions to enhance players on-field performance and remain injury free. First Team Fitness Coach (Head of Strength and Power Training) at Chelsea FC. Worked before for the Italian National Team (2014-16), Juventus FC (2011-14) and FC Barcelona (2003-04). 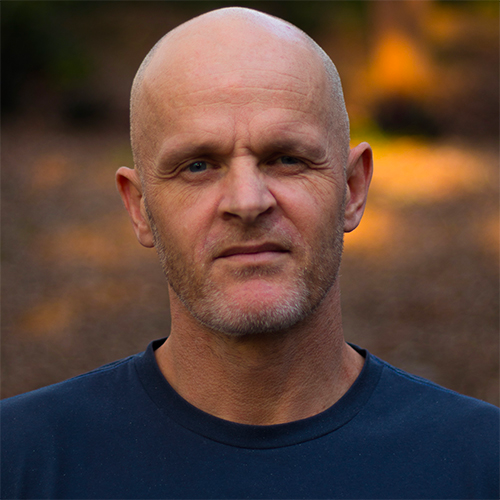 He has published 3 books, several book chapters and over 20 peer-reviewed journal articles. 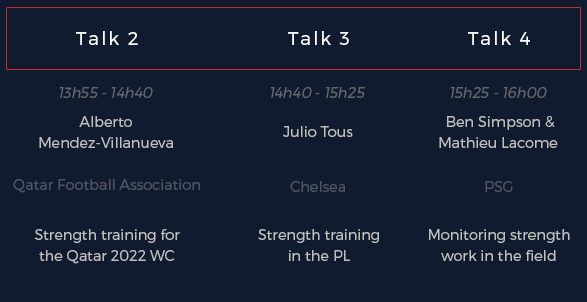 Main areas of interest: to develop an alternative methodology in strength and power training to optimize performance while reducing injuries in elite level sport. Master in Sport Sciences (Sydney, Australia). 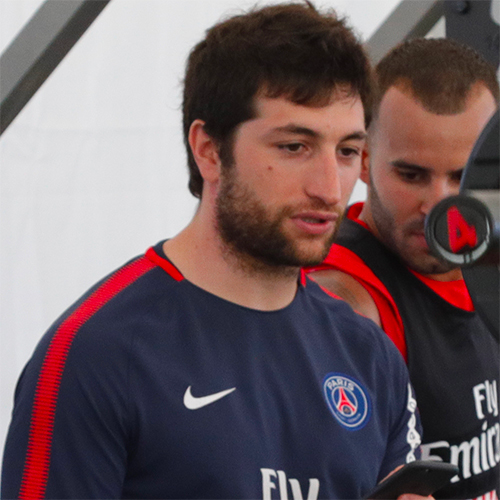 Works for Paris Saint-Germain since 2015 as the First Team sports scientist within the Performance Department. 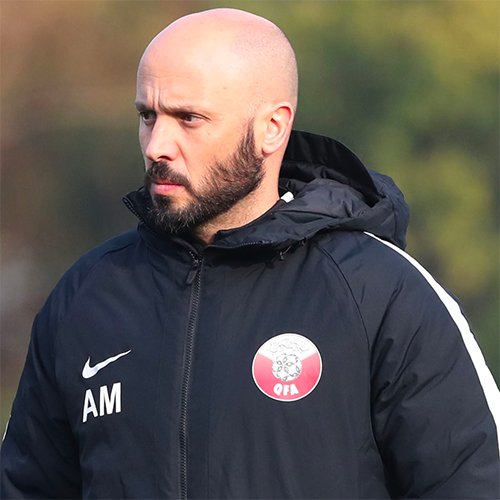 Worked for 8 years at the ASPIRE – Sports Academy in Qatar as a football physiologist and assistant strength and conditioning coach. - player load monitoring and athlete care and wellbeing. PhD in exercise science (Lyon, France). 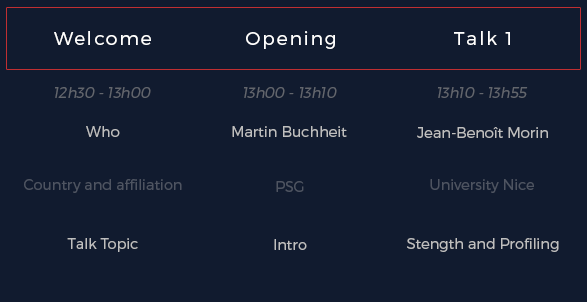 charge of Research and Development within the Paris Saint-Germain Performance Department since 2016. 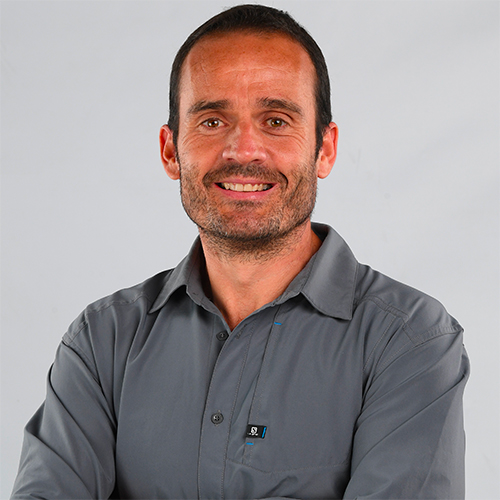 Worked for 7 years for the French rugby union, both as Strength and conditioning coach and sports scientist. - athlete’s performance and fatigue monitoring. PhD at Southern Cross University (Australia) about neural adaptations to strength training. Works at the School of Exercise and Nutrition Sciences at the Queensland University of Technology (QUT). Leads QUT’s Sports Injury Prevention group which has published >25 papers on hamstring injury since 2012. - the mechanisms by which injury prevention programs exert their benefits. Director of the Zentrum Rehab and Performance Center. 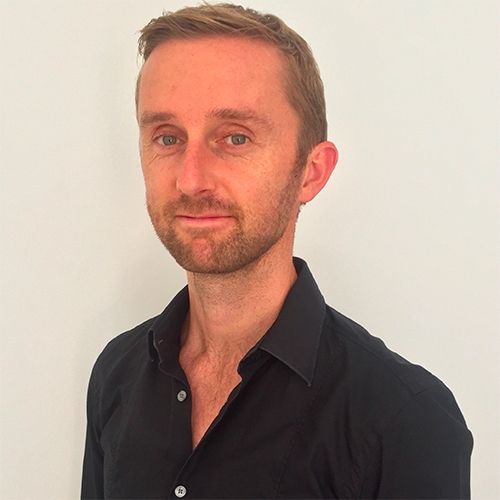 Works as a sports physiotherapist in the management of problematic and complex injury cases from all around the world mainly related to muscle strains, ACL, groin, ankle and lumbar injuries. Deeply involved in various research projects that can help him to answer questions from his daily practice. Graduated in Physiotherapy and functional rehabilitation and Bachelor in Strength & Conditioning. 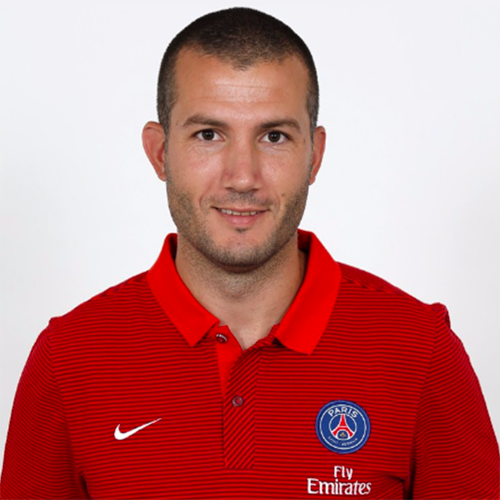 Works within Paris Saint-Germain medical team since 2009. Worked for 3 years in the National football center in Clairefontaine (worked with all young talents and U17 and U20 French National teams). Membre of the UEFA ‘Injury Study’ group since 2012. Main areas of interest: rehabilitation and isocinetism. PhD in exercise science (Paris, France). 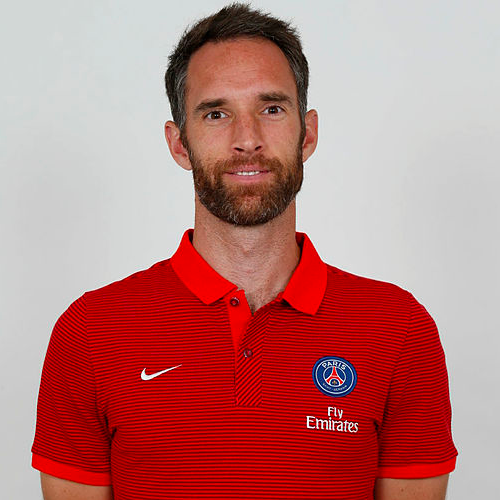 Works as a nutritionist within the PSG Performance Department since 2018. 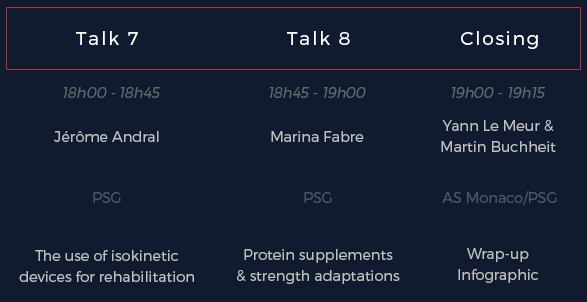 Prior to Paris Saint-Germain, she worked at the French National Institute of Sport (INSEP), as a nutritionist and PhD student. 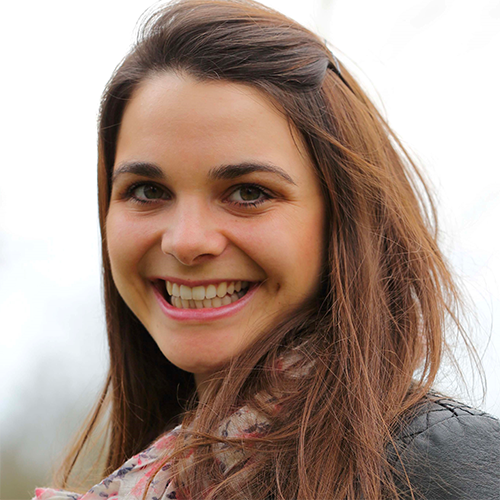 - Her PhD topic was the optimization of protein intake for recovery in sport. Ph.D in Exercise Physiology (Lyon, France). In charge of the scientific support at AS Monaco Football Club since 2016. Worked at the French National Institute of Sport (INSEP) with several French Olympic teams for Beijing 2008, London 2012 and Rio 2016 Olympic Games in both individual (triathlon, swimming, cycling) and team sports (synchronized swimming and rugby sevens). Well-known blogger publishing infographics (http://YLMSportScience. com & @YLMSportScience). performance analysis, training methodology, training monitoring and recovery.